Test driven development is a a way of programming where we write test cases first and then we write code to pass those test cases.This is common in all programming languages. PHP is not an exception. PHP have library called PHPUnit. It provides facility to write test cases for any PHP application. 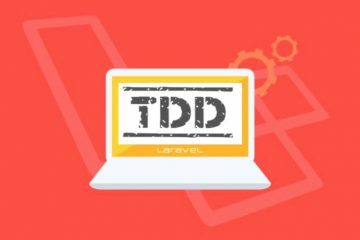 This is second post in the series of test drive development with Laravel or Laravel with TDD. Part one of the series introduced you for environment setup and setting a basic application to get start with. Writing test cases with PHPUnit is not a rocket science. Its simple way of thinking out of the box before writing any actual code of application. You collects your input and assumes that you will have a function which will that those inputs and produces some output. Think of any scenario for your application. Think of a function or a class. Write a test case with collected input and check if your created function produces same output. Fail the test for first time. Create that actual function in your application. Run test cases again and pass those test cases for you function. If your function is still failing test cases, then you need to fix up your code as per your requirements. Enough talking, lets get into the code and write our own test cases with PHPunit in Laravel. If you do not understand all of this, you can first read my post about Getting Started. 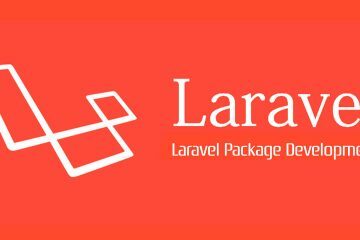 If you are familiar with and missed first part of this series you can find it at Laravel TDD Session – Create An Application in Laravel – Part 1. Now your Project set up is done. So let’s get start with writing test cases, and creating application. So we will create or first feature test case a_user_can_view_threads(). That’s it. You did it. You have written a test case with PHPunit. It’s super easy to do. This test case is very simple, It will go to /threads route and will check if it access it or not? If it’s running it should get a status code of 200. How will I run these test cases? Is it going to affect my database? How can write more test cases? Don’t worry. We are going to talk about every single step in this post. Here I am going to tell you a trick for not messing up your application database. If you are a bit late in the test driven development and your application is running in production. You don’t want to mess up your whole application. Hence, PHPUnit and Laravel both works perfectly in these cases. This is a life savior for you. While running test cases, Laravel and PHPUnit provides a way to enable a different test database for testing your application. While you application is running in production. Let’s see how can we do it? Add following code in PHP section of phpunit.xml. You can find it in root of your project directory. It will create a connection to SQLite database. And will run test cases in memory. What is in memory means? In memory means it will run migrations first. Run your test cases based on those tables. then it will revert it back. So it won’t touch your production system at all. Now, you are ready with your test cases and database setup. It’s time to run that test case. Boom! Red lines. What just happened? Your test case failed. That’s exactly what we wanted. As we do not have any code written yet for it. So this test cases is failing. Let’s write code for passing this test case. I like to keep my controllers name plural. So I have renamed all my controller names to plural. This is option if you want to keep it singular, you can. Please adjust your code as per your requirement. I have done this , ThreadController to ThreadsController and ReplyController to RepliesController. Before we start writing any code in blade file, lets generate some scaffolding for our Laravel application. Laravel makes it simple for us by providing make:auth command. Green! yeah , we have passed our first test case. You can test in your browser also. So this is all you needed to do. Now you can any number of test cases as per your requirement. Run the application, you can see in browser. Your test cases are running. You can see results n browser as well as in your terminal. So what’s next step. Now you can go back and start writing test cases or you can follow along to get more understanding. Currently our test case is just checking for status code 200. But it doesn’t check for if we really getting any data on that page. 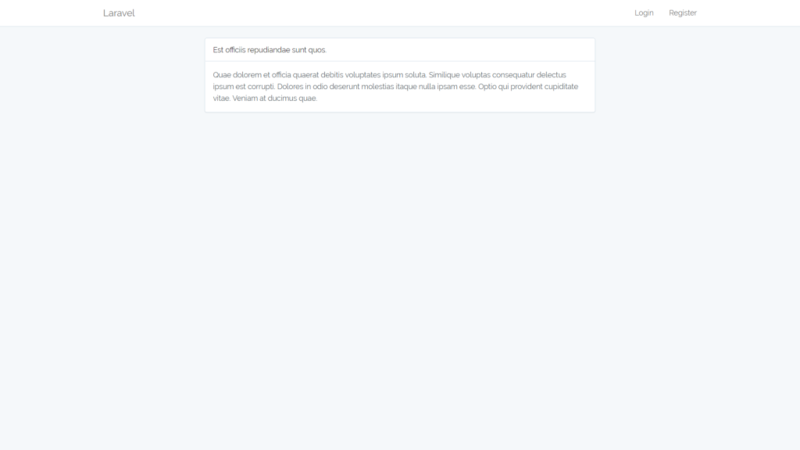 Now, it’s checking for the content on the page from database. I have explained every single detail. I don’t want to make this post hard to read. 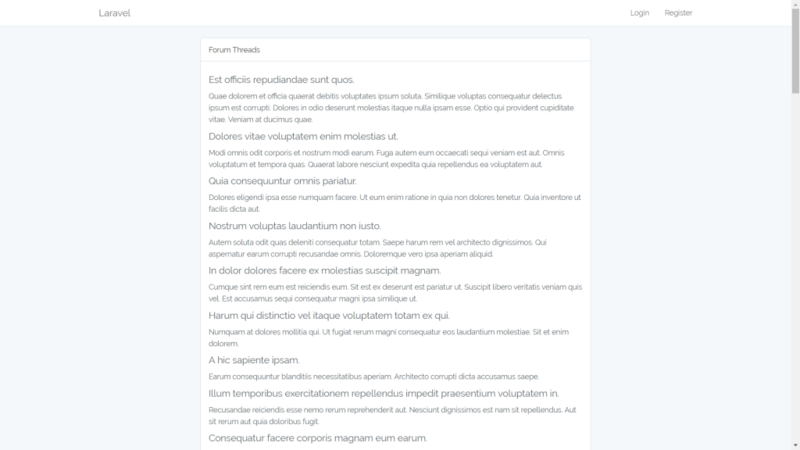 To keep it simple here are some more test cases with all the steps and code. You can follow them and do it by yourself. If you face any problems feel free to comment. Run phpunit and it will fail. as we don’t have any route. if you have made so far. You are ready to go and create test cases. I will be posting more on it in my next upcoming articles. If you faced any problem in running code, you can post it in comments section. You can reach out to me on Facebook at Codeistalk. You can send me an email on codeistalk@gmail.com. If you liked this you can share with your friends and team mates. Send me an email how you feel about it, or comment on post or you can post on Facebook page.